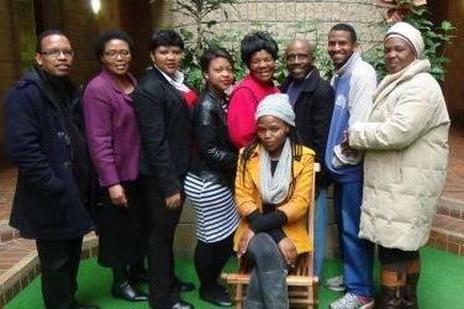 Mfesane is a Christian development non-profit organisation working to eradicate poverty. ​Our vision is positive, healthy and strong communities. 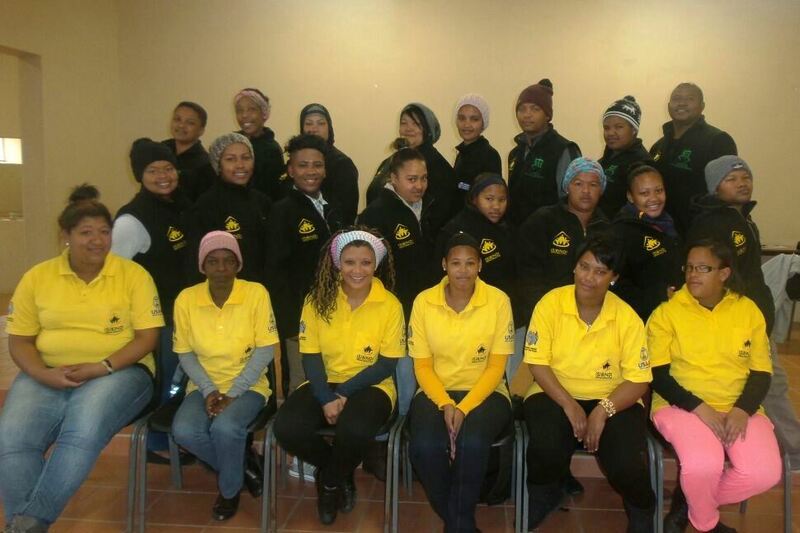 We reach out to communities in the Western Cape, Eastern Cape and Cape West Coast. ​We work closely with partner organisations, local churches, government and the communities themselves, providing support, skills and services that are sustainable and empowering. On 26 November 1975 Mfesane was registered as a result of an initiative of the Dutch Reformed Churches. Existing projects dating back as far as 1959 were incorporated as Mfesane community projects. Official links with the Dutch Reformed Church in Africa continued until 1985 when Mfesane became a fully independent Ecumenical Christian development organization. 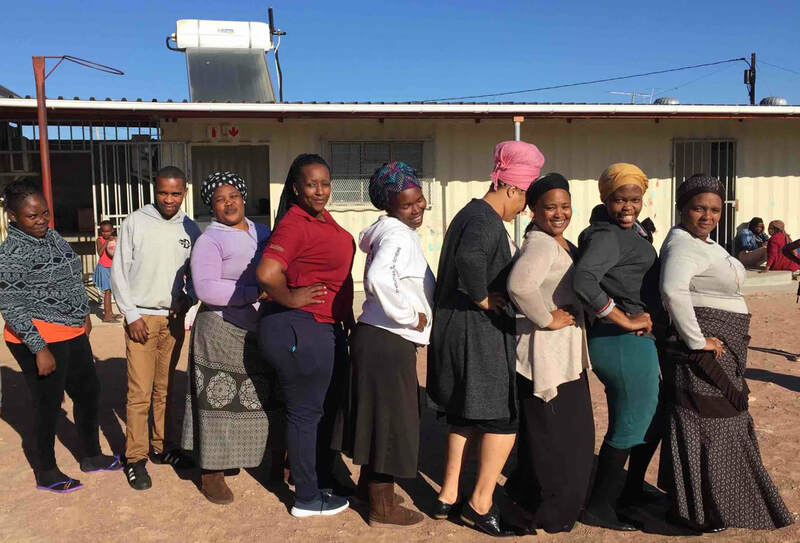 In 1988 our humble Christian community development agency shifted focus from the homelands to urban areas in South Africa in anticipation of the large-scale urbanisation of Black South Africans. By 1992 we had started an in-depth strategic planning process in anticipation of the new political transformation in the country and the challenges and opportunities this presented a Christian development agency. This comprehensive process of organisational development and renewal still continues today. 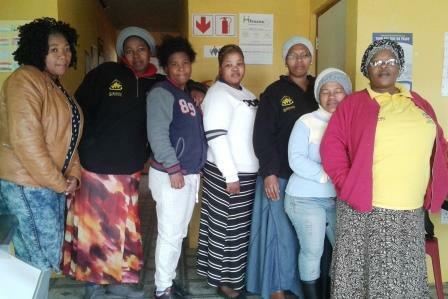 Mfesane works closely with local communities, churches, government organisations, other non profit organisations and businesses to build capacity into local communities to respond to their own needs sustainably. Our vision is to be a leading Christian Development Agency in empowering communities! ​By serving local communities we aim to build the capacity of communities to respond to their own needs sustainably. ​Our focus is on using internal and external knowledge and resources, and facilitating networks and partnerships with the community and other development organisations. 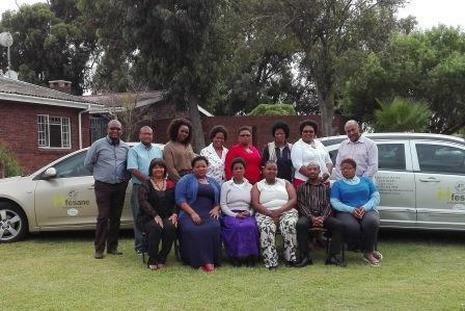 Mfesane's Board offers wisdom, guidance and good governance. 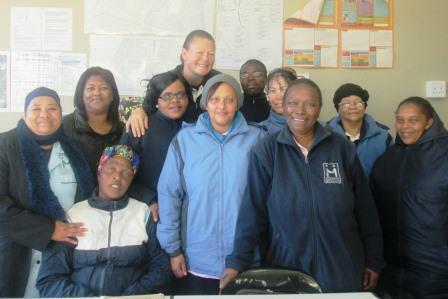 The current board comprises Rev O Ntshanyana (Chairperson), Rev GEG Louw (Patron), Mrs Yolandi Afrika (CEO), Mrs NL Baba, Rev EZ Myeko, Mr N Pretorius, Dr N Bowers-du Toit, Mrs N Walker–Woodard and Mrs NL Sopotela. 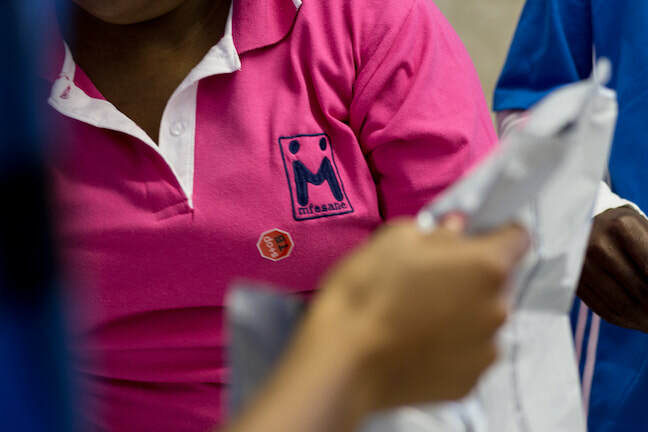 Mfesane has over 300 staff working to help those in need and to empower communities. It is these individuals whose hard work and dedication makes what we do possible. ​Just as our staff members have invested their time in serving the community, so we invest in our staff through constant skills training. Training also ensures that no matter what project we are working on, we do it with knowledge and professionalism.